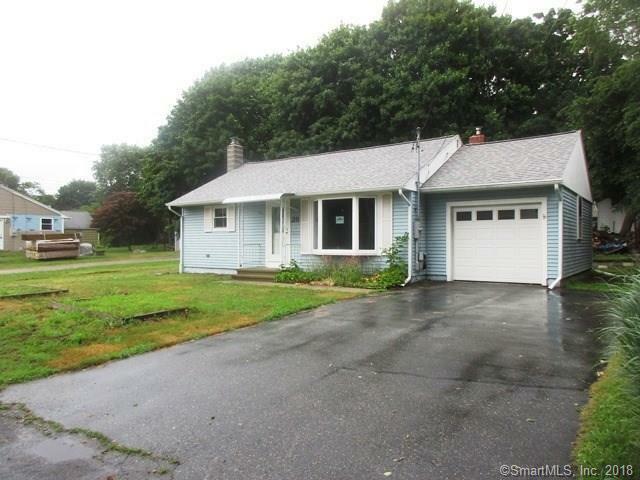 28 Wild Rose Avenue Waterford, CT. | MLS# 170102980 | Eastern Connecticut - Homes for Sale...from Mystic to Moosup & More ! From the Shore to the Country ! Ideal cozy starter or retirement home on lightly traveled street. Minutes from schools, shopping centers, highways and GD/EB New London. Brick hearth with woodstove hookup in family room.